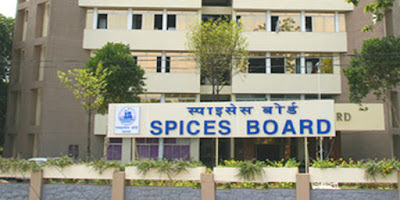 Spices Board Recruitment 2017: Spices Board has announced its latest notification on their official website indianspices.com. It has published for recruitment of 06 (six) vacancies for Trainee Analyst. Now you can apply this job before18th July 2017. Want to know more details? Now you can check it below. The board has a state-of-the-art testing laboratory at its headquarters in Kochi. There are also regional laboratories at Mumbai, Chennai, Delhi, Tuticorin, Kandla and Guntur. Through the laboratories, the Spices Board makes mandatory quality checks for spices exported from India. 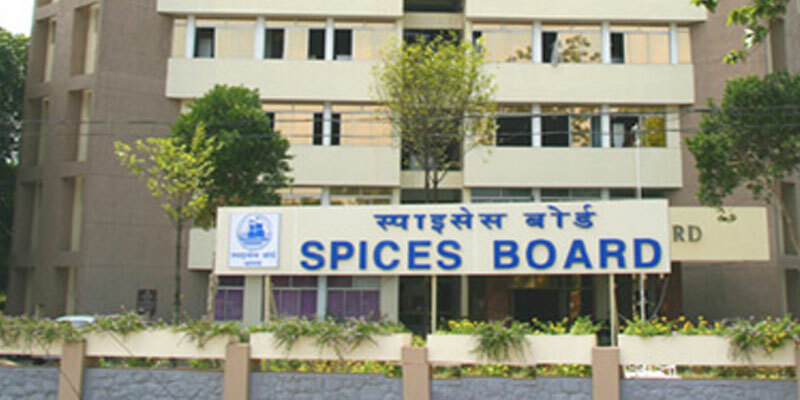 The Spices Board has an outlet next to its headquarters in Kochi. Spices are sold under the brand 'Flavourit'. Graduation details:- Applicant should completed the following degree such as M.Sc. in Chemistry / Food Chemistry / Applied Chemistry / Analytical Chemistry / Industrial Chemistry / Food Technology. Process of Interview:- Written Test. Apply Procedure- Apply procedure is that should attend the Written Test along with resume / bio-data, recent passport size photo, original certificates and one set of attested copies of certificates at the time of interview. Venue of Test:- Spices Board, Quality Evaluation Lab-Chennai, Plot No R-11, SIPCOT Complex, Gummiddipoondi, Tiruvallur Distt – 601 201, Tamil Nadu.